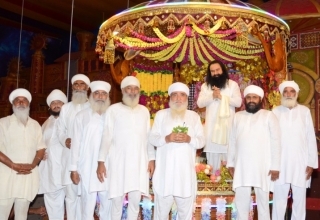 The 50th Golden Jubilee birthday of Saint Dr. Gurmeet Ram Rahim Singh Ji Insan is being celebrated in several unique ways across the world. 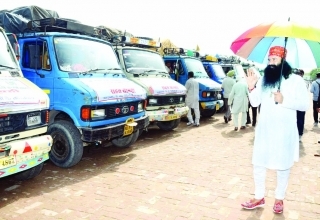 In fact, in the run-up to the birthday celebrations, followers of the Dera Sacha Sauda had planted 35 lakh trees across various states of India and even in overseas countries in just one day. 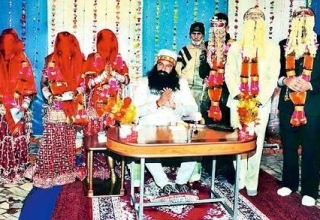 Now, on his birthday, devotees of the Revered Saint have set yet another new world record. 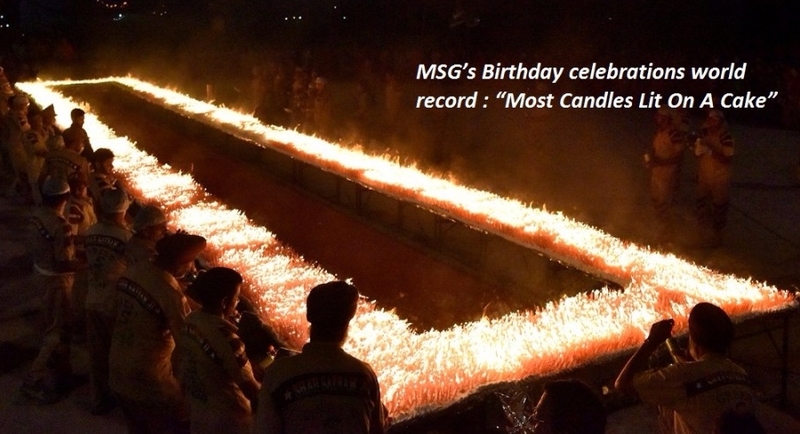 On Saint Dr. MSG’s birthday, which falls on 15th August, 125 admirers and followers simultaneously lit 1,50,000 candles on a single birthday cake. The giant cake used for this world record spreads over an area of 427.25 square feet and is 3 inches thick. A total of 125 followers lit up 1,50,000 candles simultaneously which kept burning for 55 seconds after that. Moreover, complete preparations had been made in advance to ensure the hygiene of the cake during this attempt. After completion of the event, the layer of wax created by the candles on the cake was carefully and entirely removed. 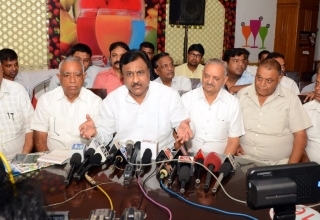 The huge cake was distributed afterward. The details of this event will now be sent to the Guinness Book of World Records to be documented as the new world record for “Most candles lit on a cake”. This new world record breaks the previous one which was held by Shri Chinmoy Center, New York, USA for simultaneously lighting 72,585 candles on 27th August 2016. 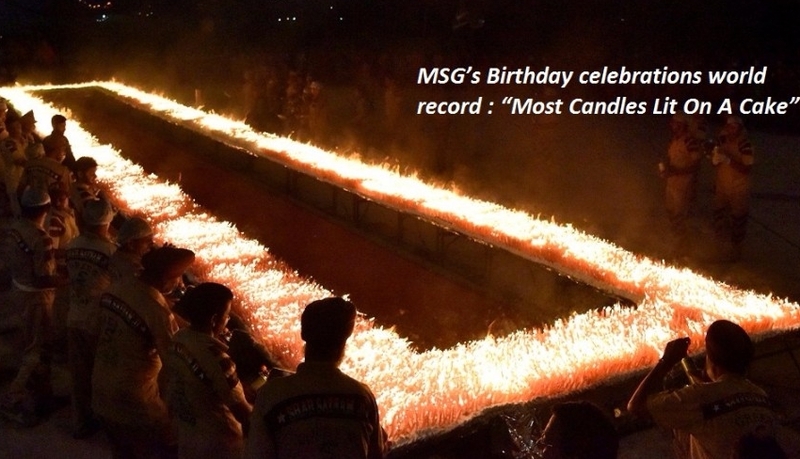 In this new record made by the Dera Sacha Sauda, the number of candles (1,50,000) is more than double com-pared to the previous world record. Previous article China India Standoff at Doklam : Regional Conflict or Seeds of World War?